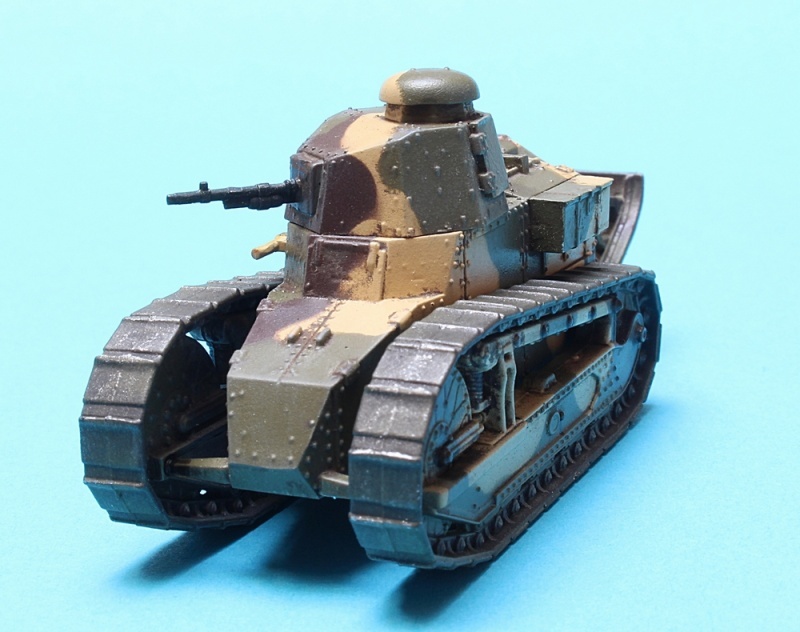 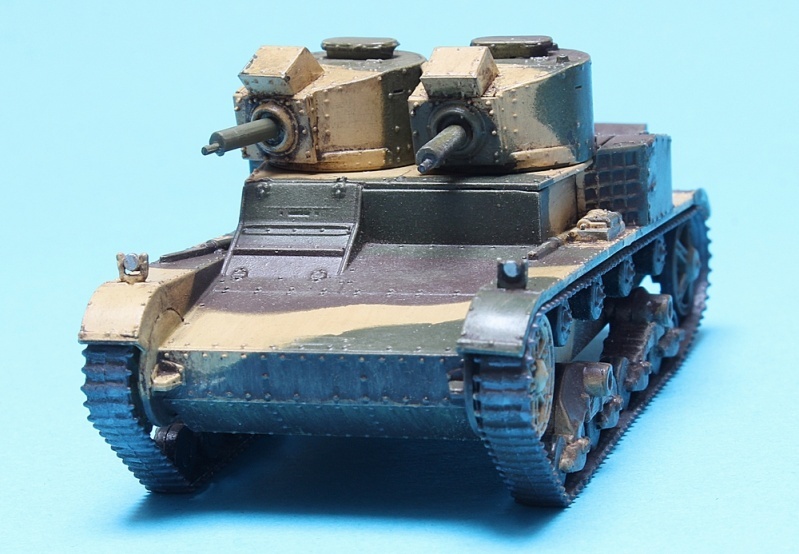 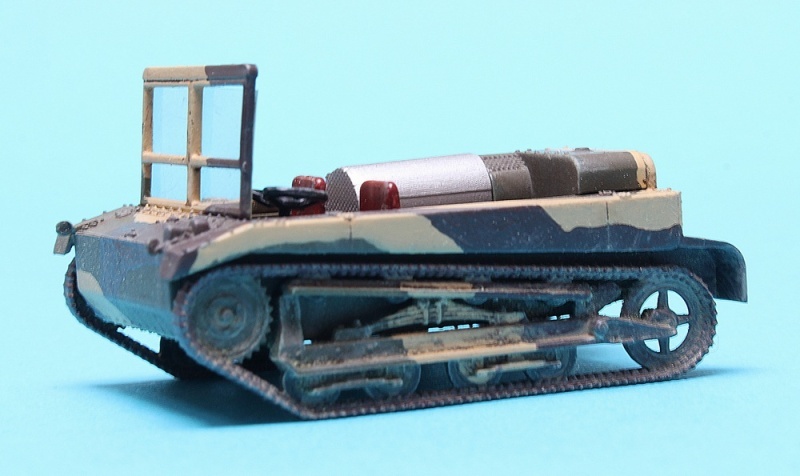 with tilt, which I do not use (unpainted), length of the model is 40mm. 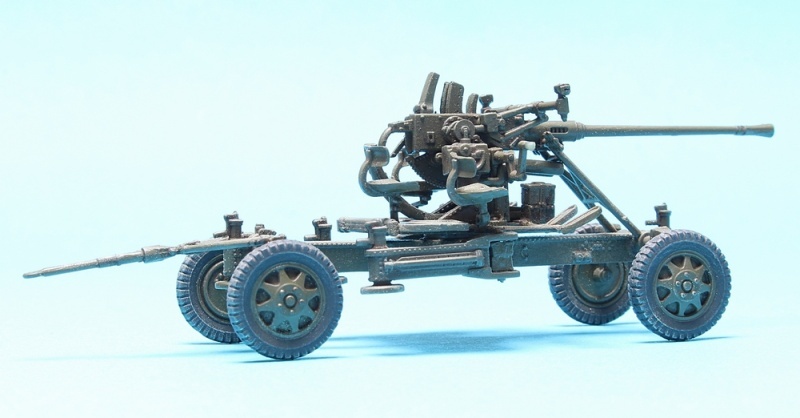 Nice work Jurek considering how small they are you did a great job. 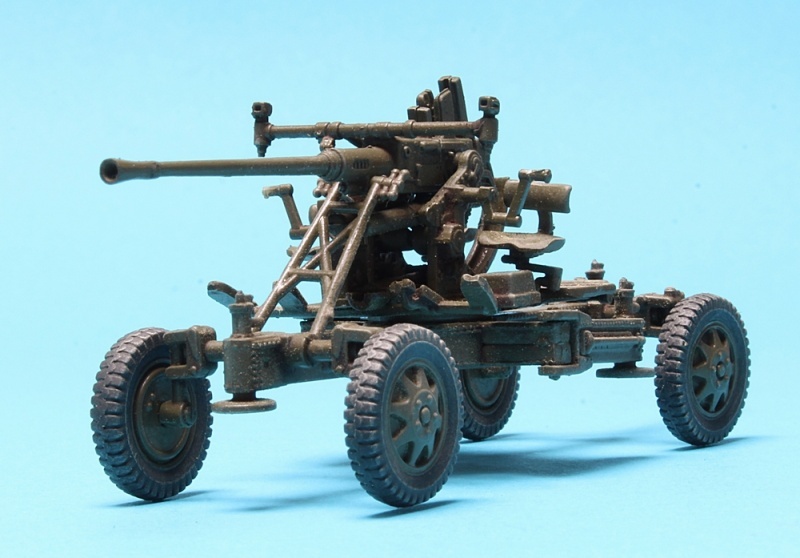 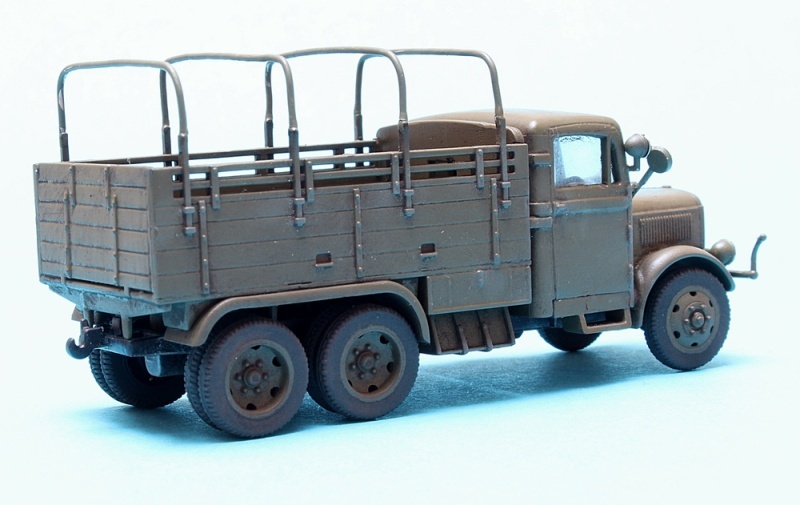 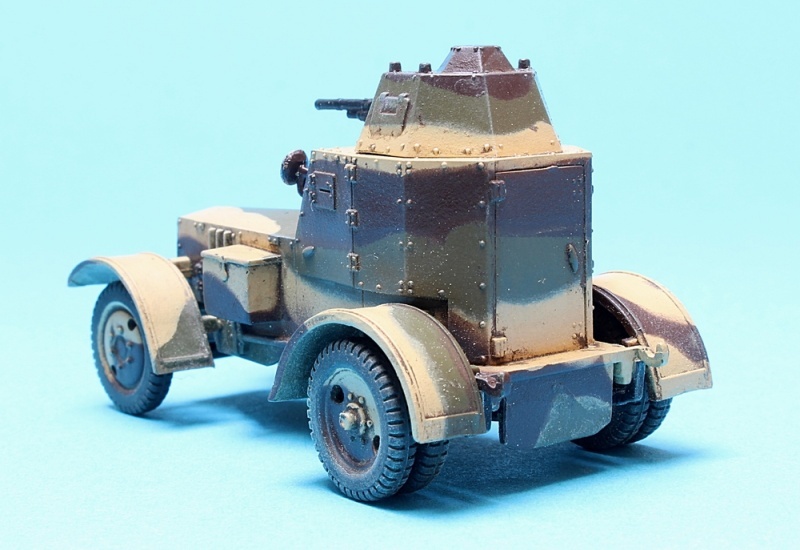 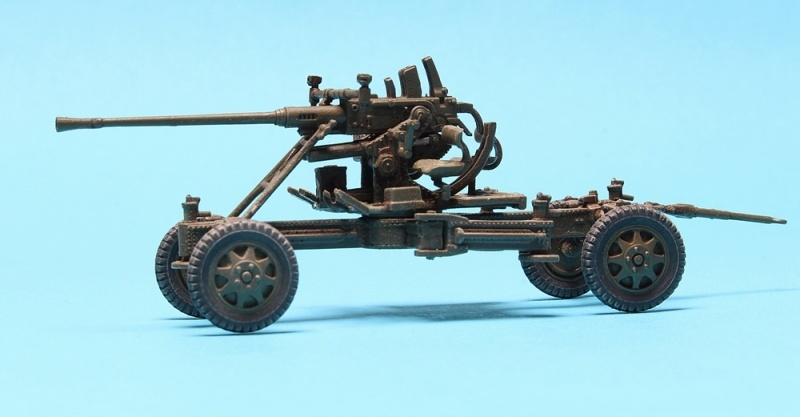 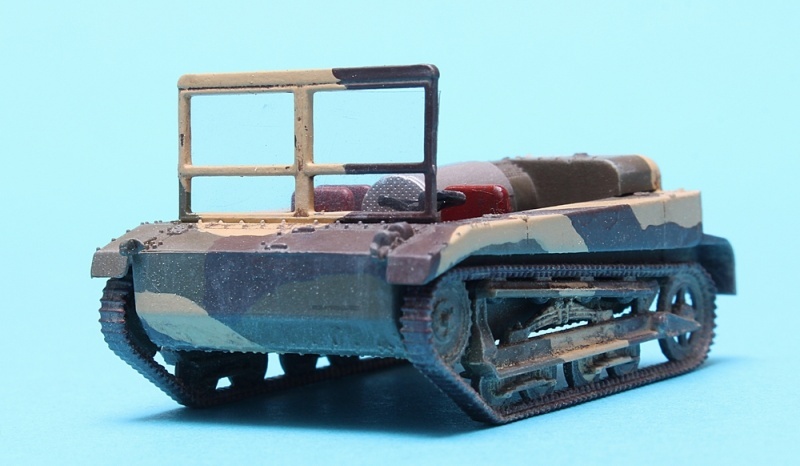 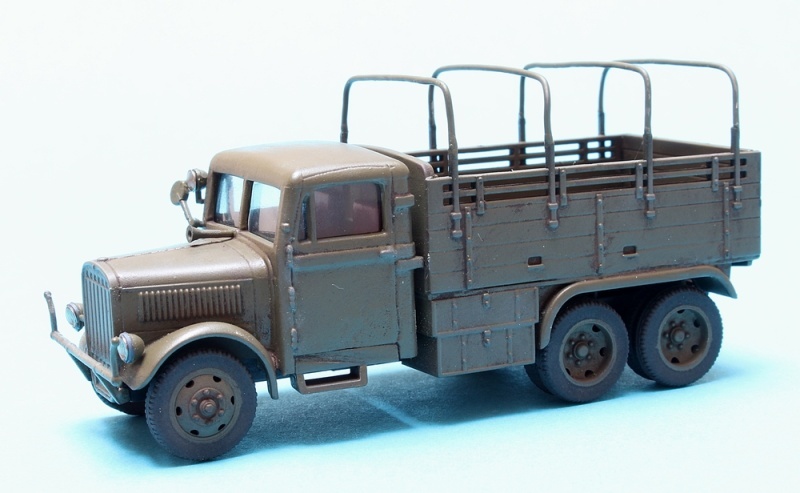 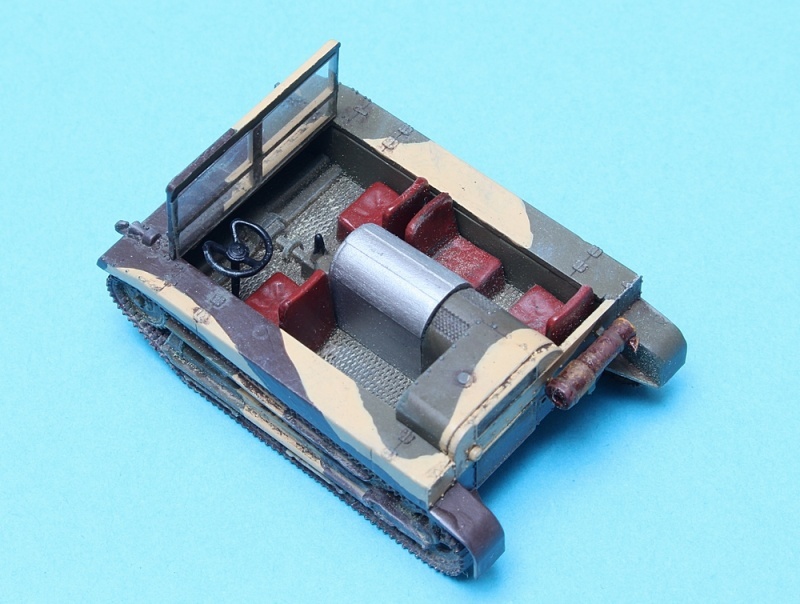 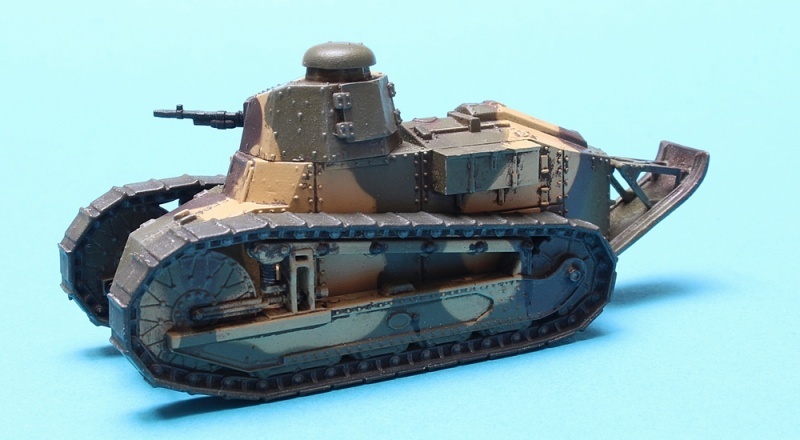 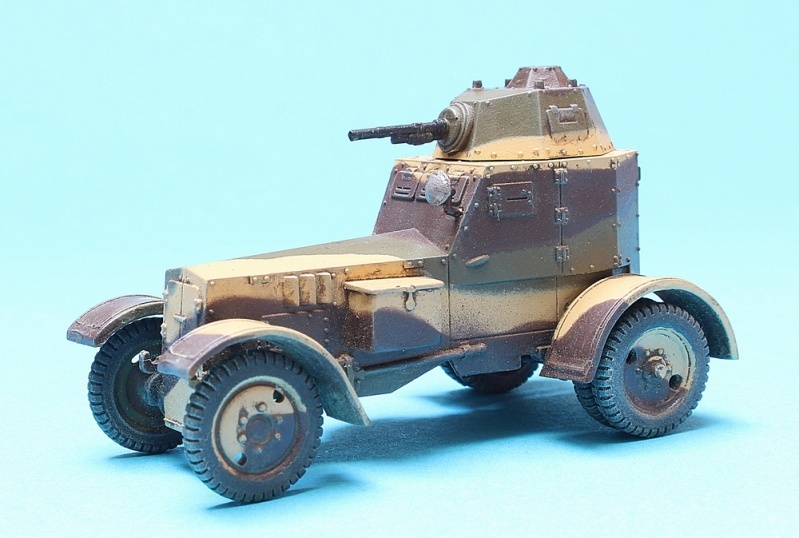 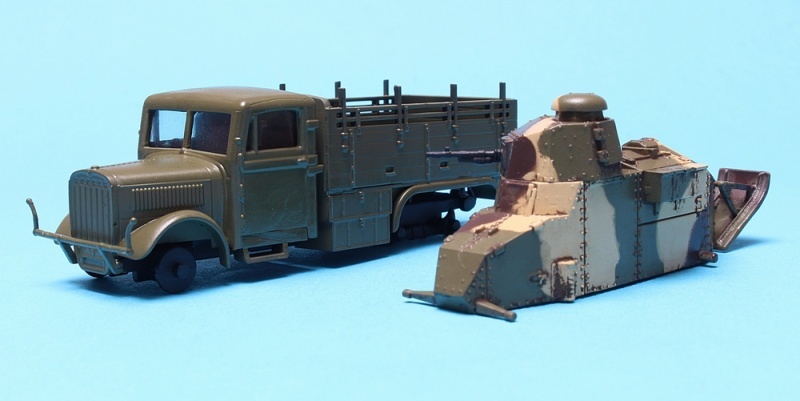 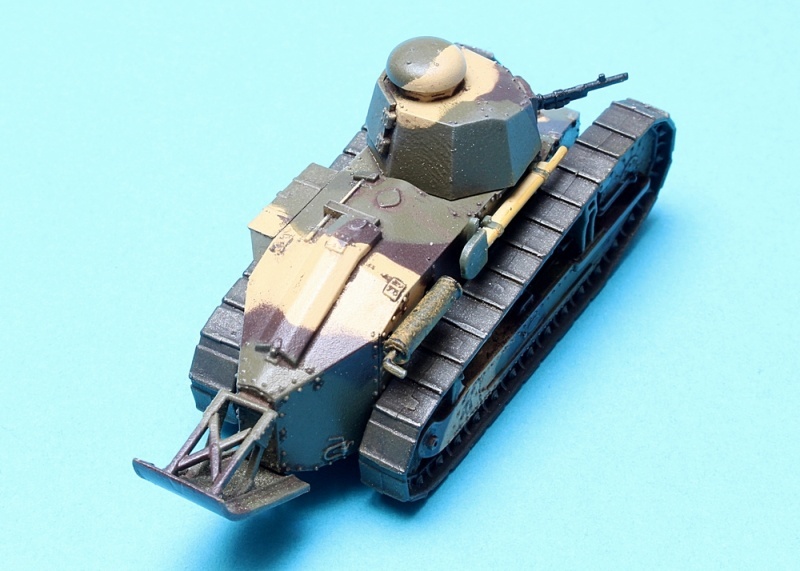 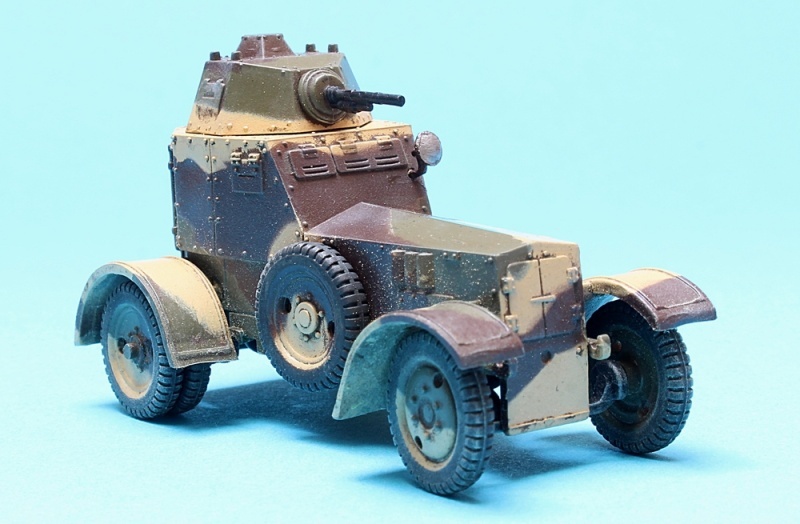 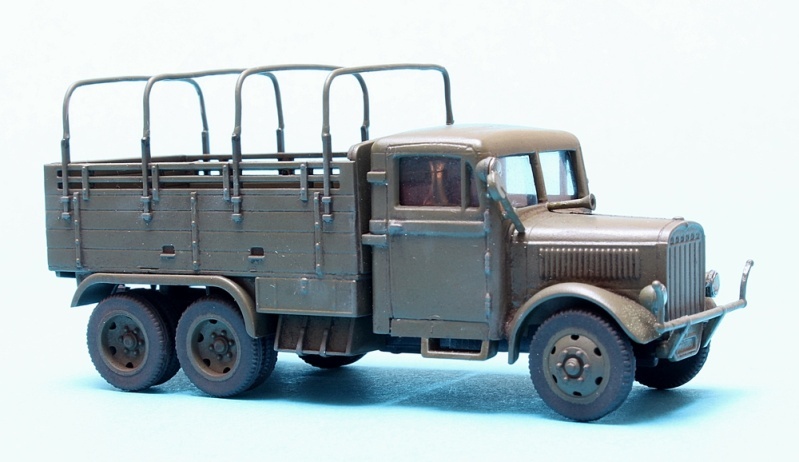 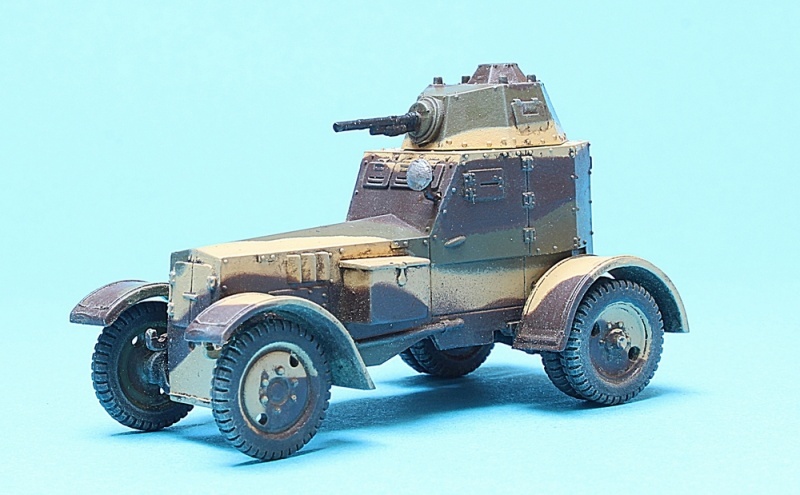 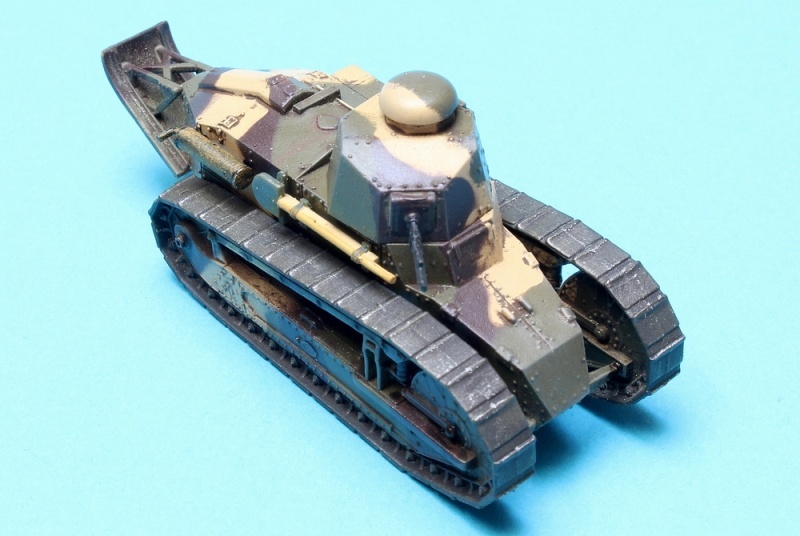 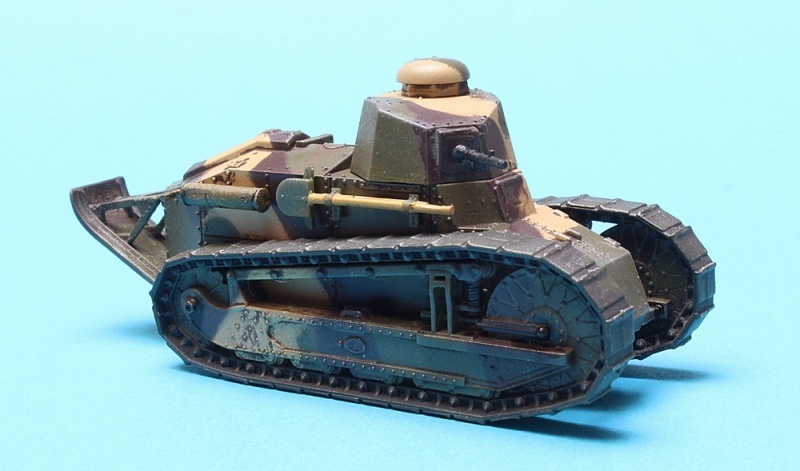 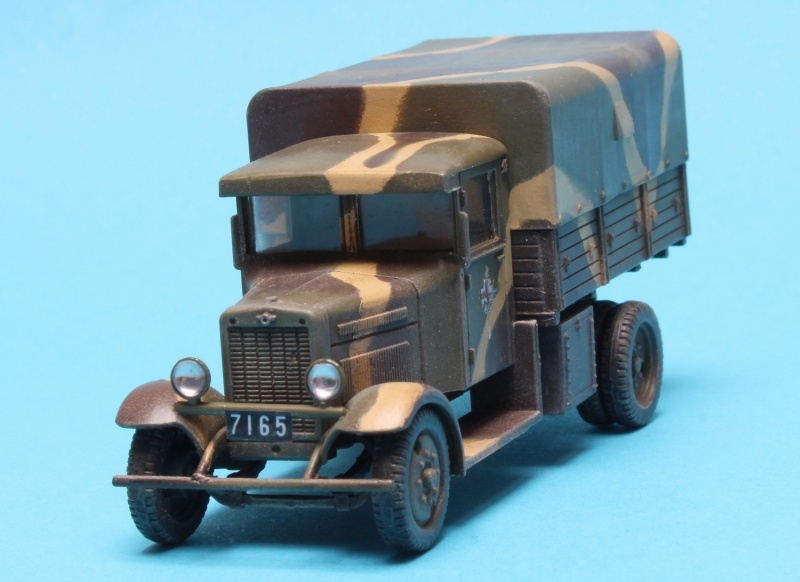 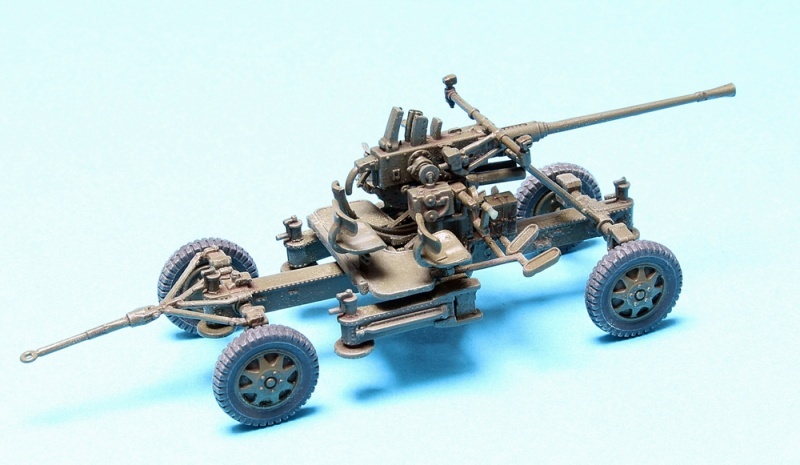 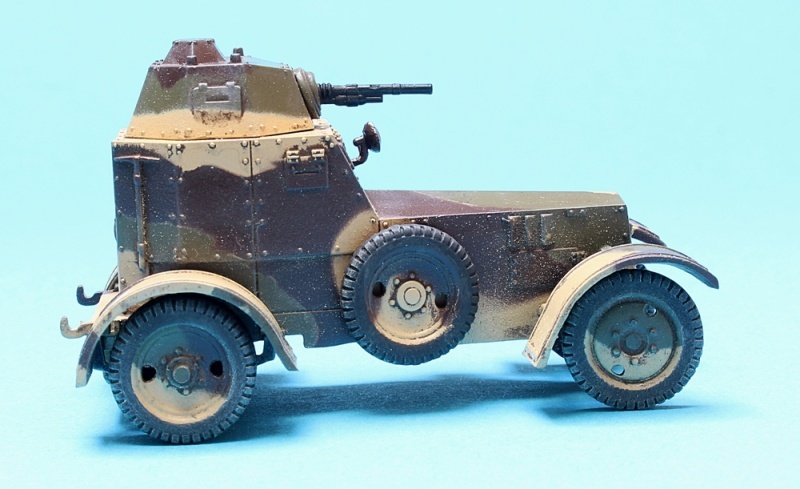 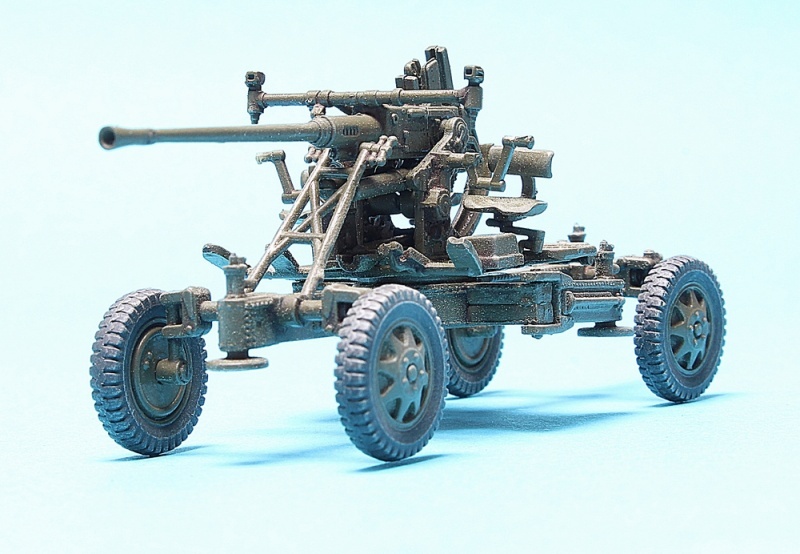 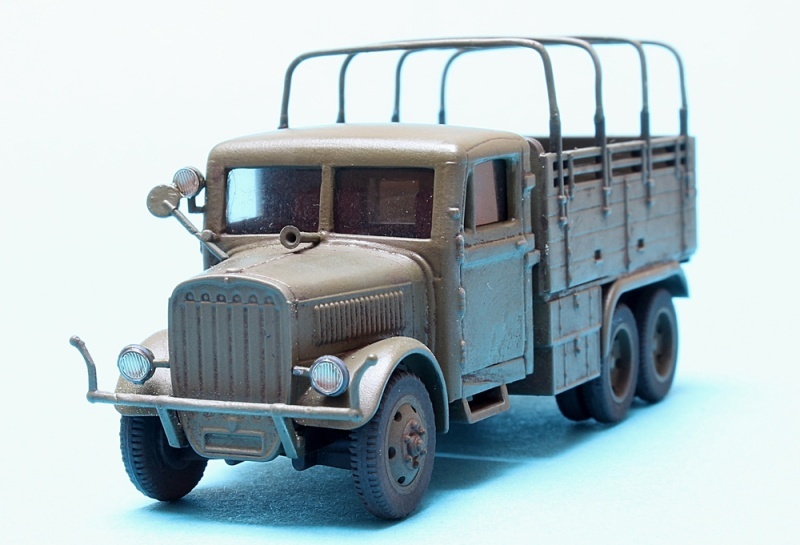 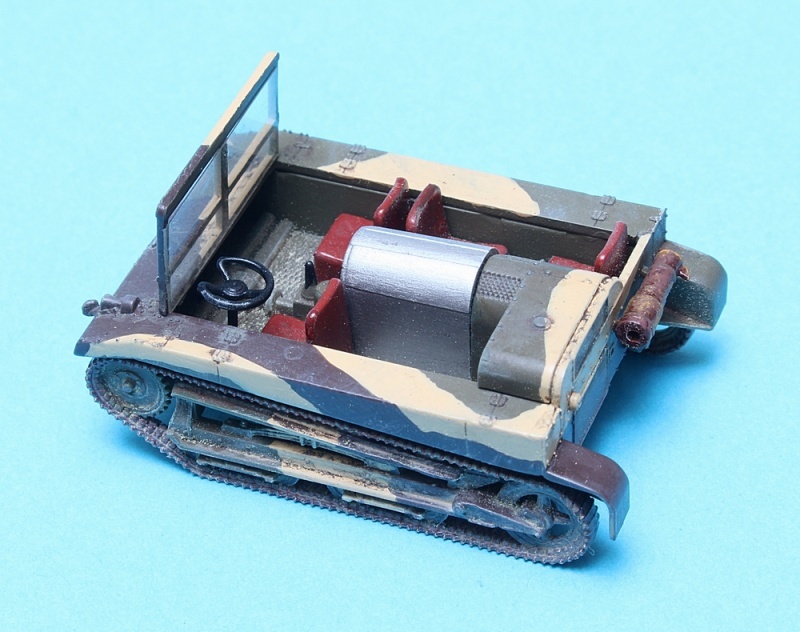 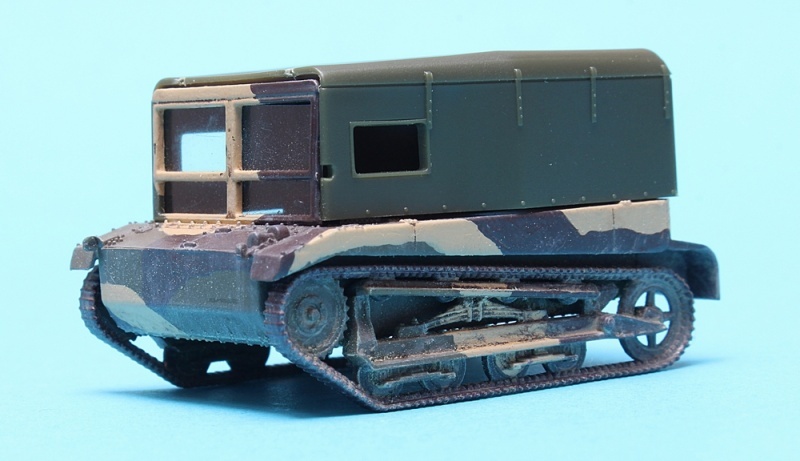 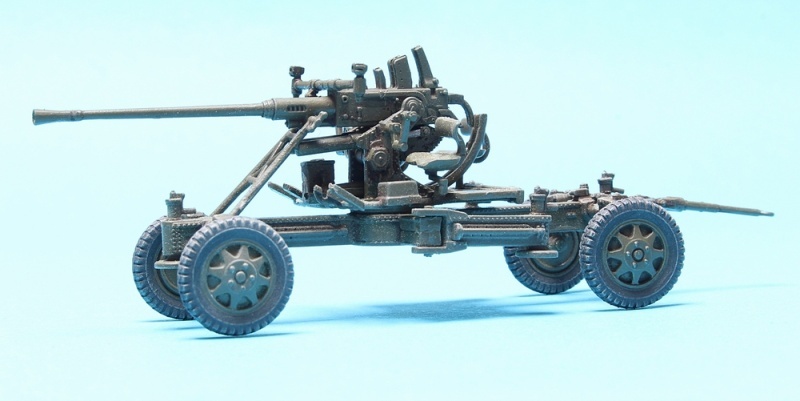 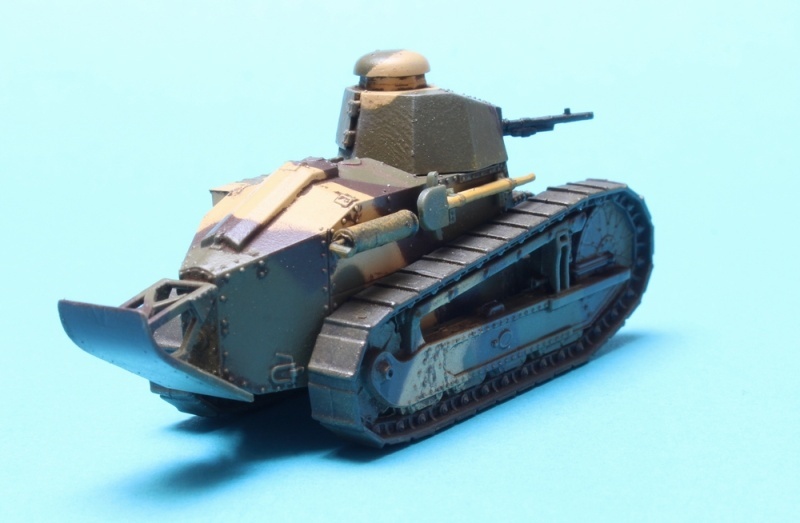 Polish armored car WZ.34 (Mark 34) 1/72 FtF. 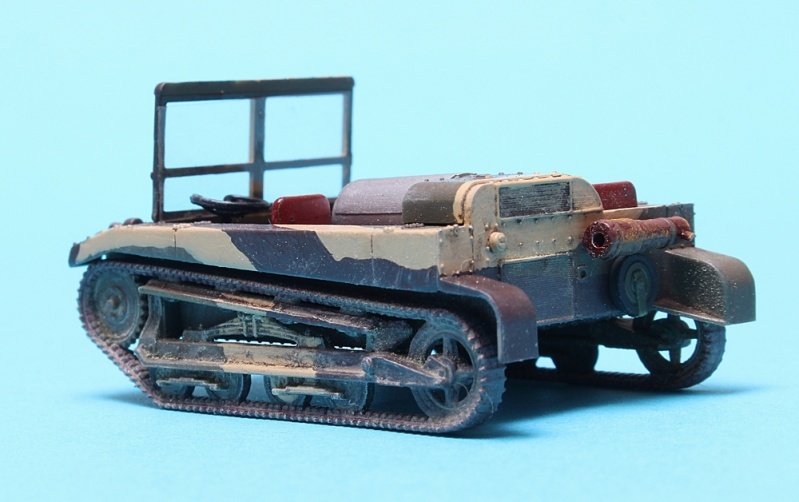 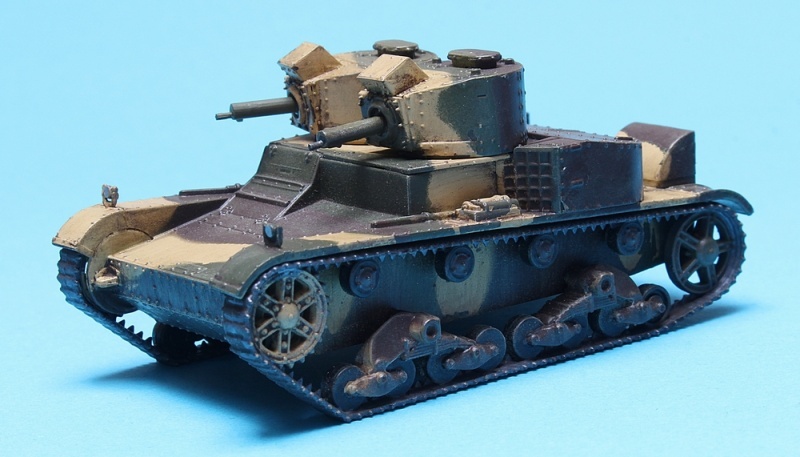 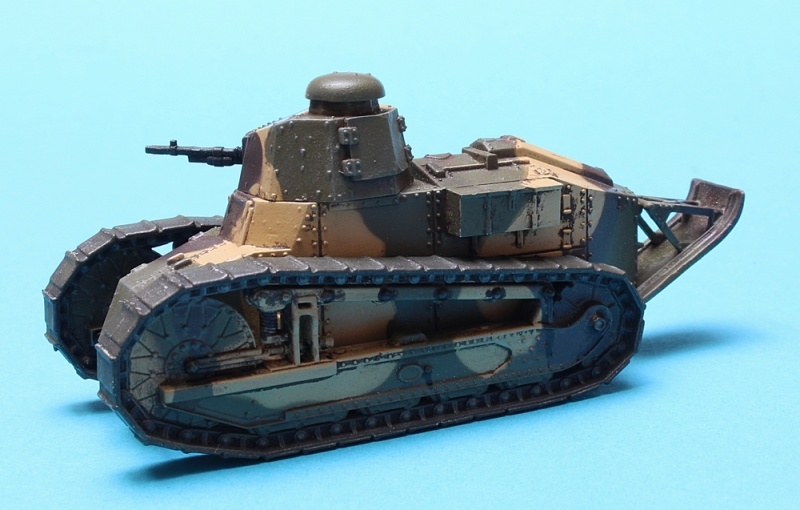 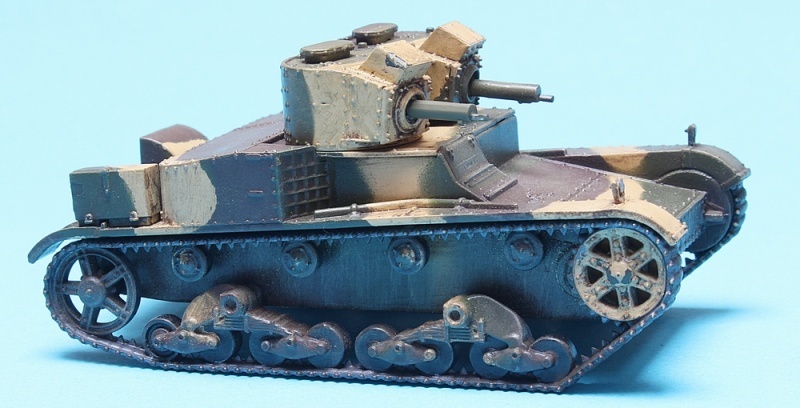 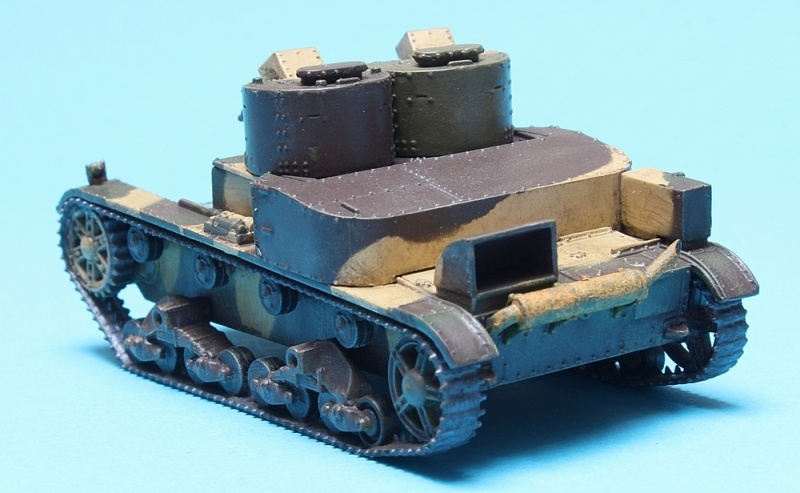 My last built from FtF 1/72 "September 1939"
Great work Jurek are these recent? 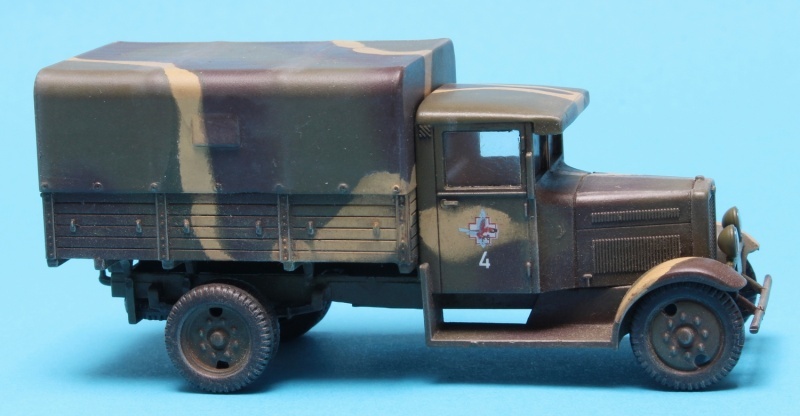 Have you taken a break from aircraft?